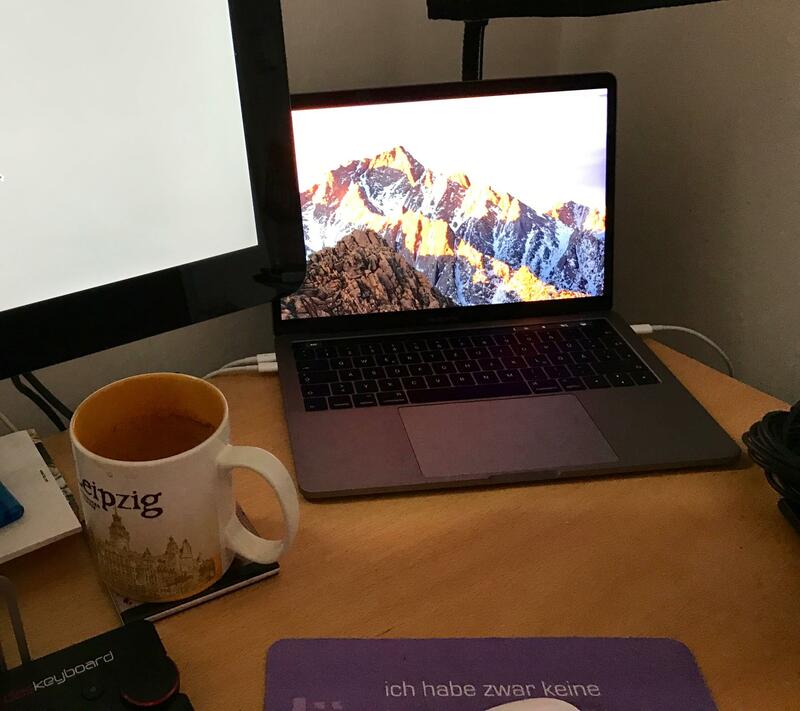 After working with the New MacBook Pro 2016 I must admit: It is better than expected! I was worried after all the bad comments and some of the early tests. 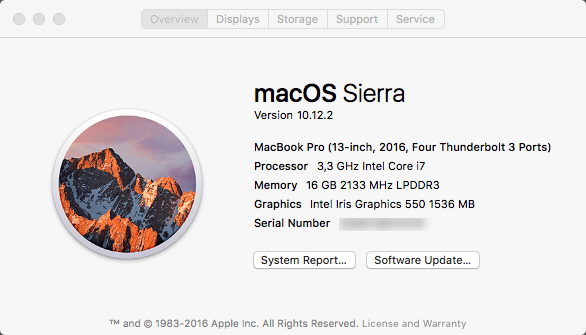 At least for me the upgrade from the three-year-old MacBook Air to the new MacBook Pro is a great improvement. I decided to get the 13” cause, I want an ultra portable system, cause I carry it with me every day and the weight counts for me. And the 13” model weights just 1,37 kg instead of the 1,83 kg of the 15” model. 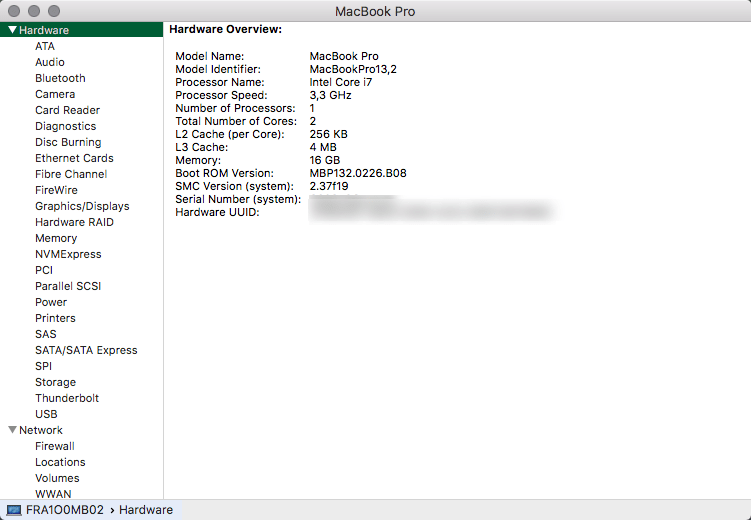 My MacBook has the 3.3 GHz i7 with two cores (Turbo Boost up to 3,6 GHz) and 16GB of RAM. 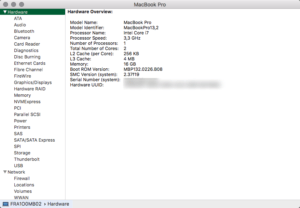 Another Upgrade was the SSD: I have the 512GB PCIe, that is enough for me.